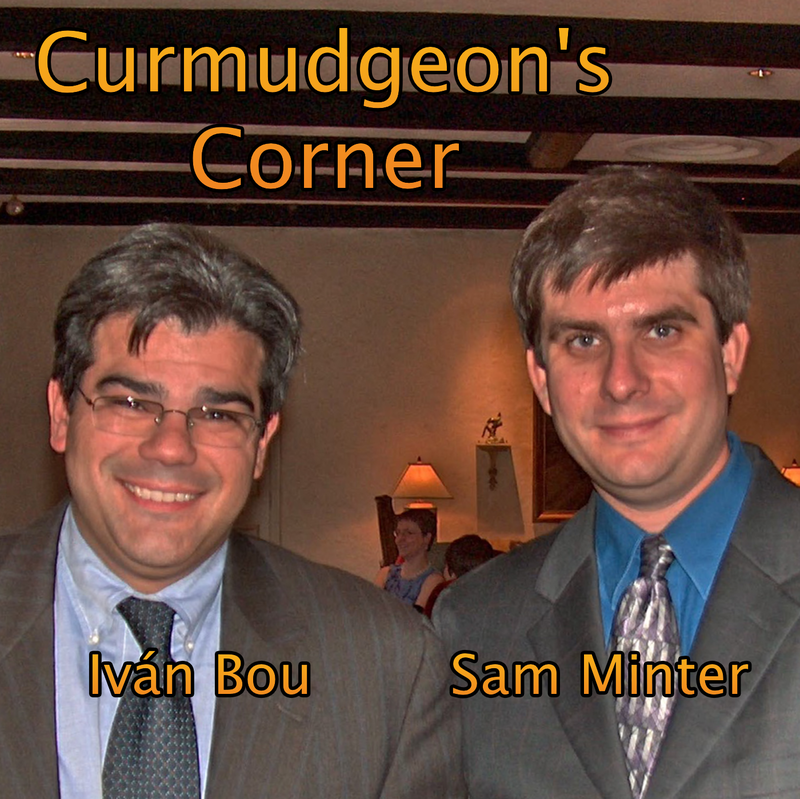 This week’s Curmudgeon’s Corner was recorded before the attacks in Paris, so that will have to wait for next week. In the mean time, Sam is joined by new guest cohost Amber for a different kind of show. Very little politics or tech this week. 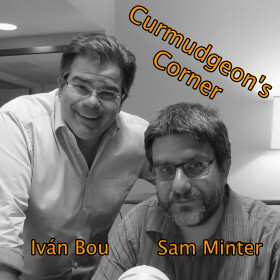 Instead we talk driver’s licenses and coverage of science in the media as our main topics, followed by a lightning round where we touch on the use and development of language, the red Starbucks cups, and yeah, Sam does sneak in a couple minutes on the last Republican debate. 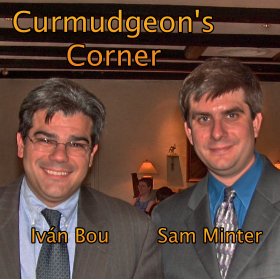 What should science coverage be like?